Attorney Michael Smith has been selected for inclusion in "America's Top 100 High Stakes Litigators" for 2018. Smith was recognized for his work in Bet-the-Company Litigation, Business Litigation, High Stakes Litigation and Personal Injury Litigation. He has successfully handled cases in these areas for more than 37 years. 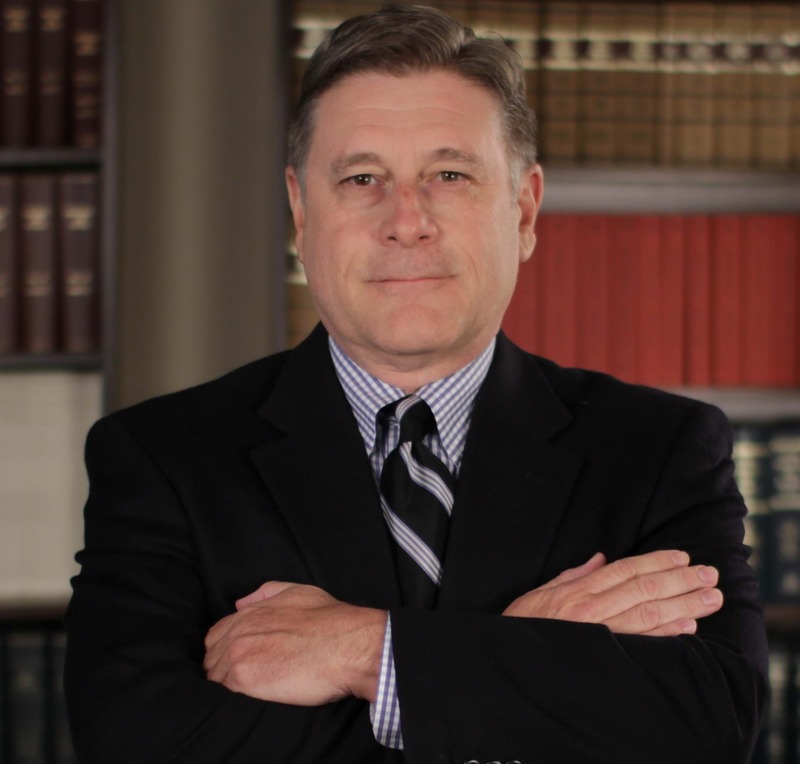 Attorney Michael Smith voted one of Arkansas' best personal injury lawyers.